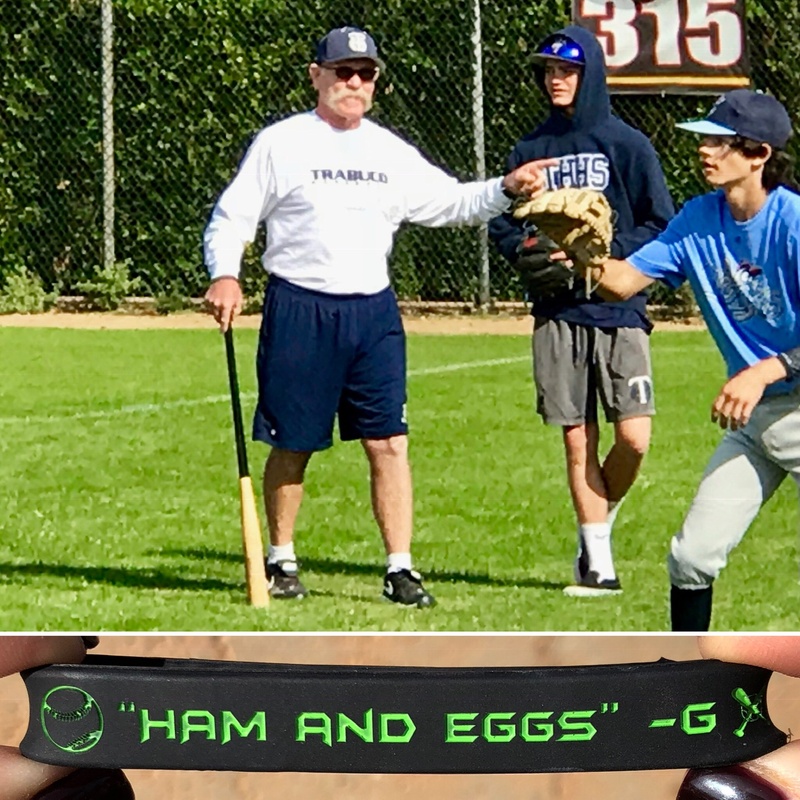 We are selling the Ham and Eggs wristbands that Coach Shapiro designed and created in honor of his battle with cancer. 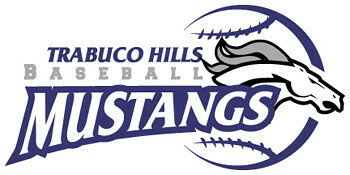 Coach Shapiro will have the wristbands available in sizes small and large at practices for $5.00. All proceeds will go to a gift certificate for Coach G. Thanks for all your support!